The Israeli right’s response to the Supreme Court’s decision to bar an ultranationalist candidate from running in April’s election emerged in full force on Monday, as lawmakers seeking reelection intensified both rhetoric against the court and efforts to drastically limit its powers. Just hours after the court on Sunday night disqualified Union of Right-Wing Parties (URWP) candidate Michael Ben Ari over his anti-Arab ideology and incitement, several parties on the right of Israel’s political map floated wide-reaching measures ranging from a bill to reverse the decision to a full-blown overhaul of the country’s highest legal authority. Rhetoric against the court also sharpened. 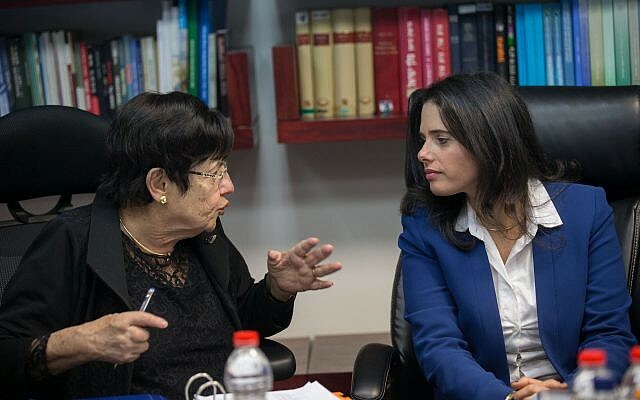 In the most comprehensive and deep-cutting plan put forward, Justice Minister Ayelet Shaked promised that if her New Right party remains in government, she will carry out a “legal upheaval” to dismantle the Supreme Court’s judicial oversight over the parliament and, at the same time, give the Knesset full power to appoint judges. In a blistering speech at the National Student Union conference, Shaked labeled the court as Israel’s “most powerful political actor,” and said that its judges had led a “coup” against both democracy and the public. Shaked charged that since the left “lost its hold on politics” with the Likud’s victory over Labor in 1977, it has sought to control the public agenda by turning the Supreme Court into a “super-government.” Named the legal “upheaval” (or “mahapah“), in a throwback to the slogan first used to signify the Likud surge 42 years ago, Shaked said her plan will finally complete that historic victory of the right. Building on the New Right’s new election campaign promising that “Shaked will defeat the High Court of Justice,” the justice minister vowed to pass an extensive policy package to reform the court within the first 100 days of the new government, likely to be sworn in by the end of June. 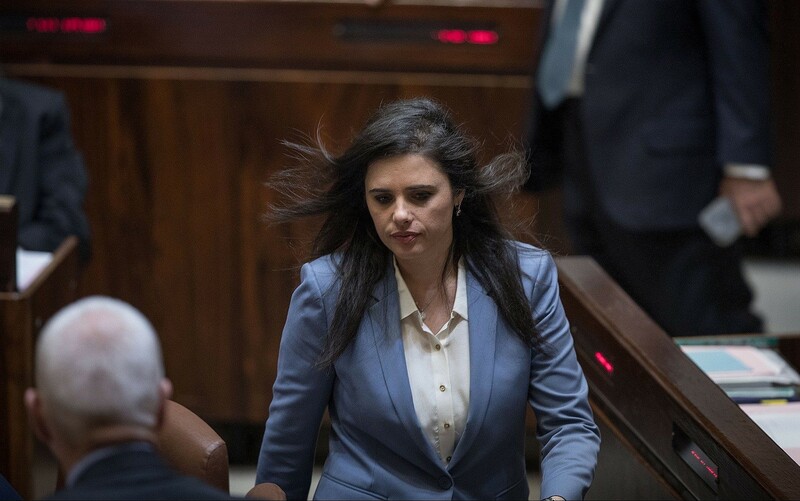 First on the list of five controversial bills Shaked said she will introduce is a proposal to eradicate entirely the Judicial Appointments Committee, which currently chooses Israel’s judges. The committee is currently made up of three Supreme Court justices, the justice minister, another minister, a Knesset representative each from the coalition and the opposition, and two legal representative — a majority of its members belonging to Israel’s legal community. For the Israeli right, the Supreme Court represents the old left-leaning political elite, a bench of ostensibly like-minded figures that it is determined to replace. Despite securing three conservative and non-activist judges out of four new appointments to the Supreme Court in 2017, putting a large dent in what is seen as a liberal-dominated bench, Shaked wants more power over appointments. According to her plan, which closer resembles the system used in the US, “The justice minister will bring a candidate for approval by the government and the Knesset.” A simple majority vote in parliament would therefore be enough to appoint a new judge. In the potentially most serious downgrade of the court’s powers, Shaked said she will pass the so-called “override clause,” which would give the Knesset, by vote of 61 MKs (of the 120), the ability to overturn a Supreme Court decision to strike down Knesset legislation as unconstitutional. Despite passing the key ministerial vote during the last government, the bill’s advancement was stalled by disagreements among coalition partners, with Prime Minister Benjamin Netanyahu accusing Shaked’s co-leader of the New Right, Naftali Bennett, of “pushing the override clause into the garbage can” by demanding it move forward immediately without full coalition support. 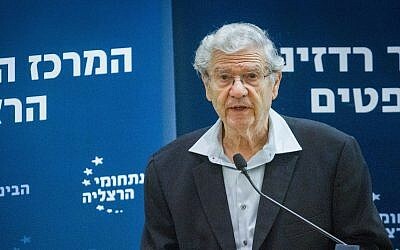 The Supreme Court’s interventionist approach — with its strong emphasis on protecting minority rights – was pioneered by Aharon Barak, who served as the court’s president (the Israeli equivalent of chief justice) between 1995 and 2006. 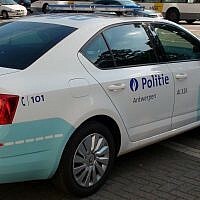 Controversially, Barak decreed a “blue pencil” principle according to which judges possess a line-item veto over legislation and can strike down individual articles or words. 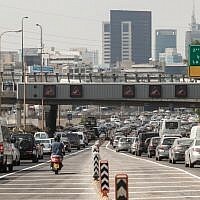 Since then, the court has upheld a tradition of judicial activism, remaining at the center of Israeli public debate and making it a lightning rod for right-wing critics. The court’s defenders say that in Israel’s fractious society, where the Knesset frequently shirks its responsibility to protect religious pluralism, civil liberties and the rights of Palestinians, the court has no choice but to fill the moral and legal vacuum. Maintaining an independent judiciary, they say, serves as a counterweight against the danger of a “tyranny of the majority” trampling the rights of those who are not properly represented by the political system. The disqualification of Ben Ari, however, coming alongside the approval of a far-left Jewish candidate and Arab-Israeli party that has voiced support for Israel’s enemies, is being seen by some on the right as the trampling of their rights. The ruling also marked the first time that an individual, rather than a party or faction, has been barred from running for the Knesset. Israel’s election laws forbid anyone who openly supports armed conflict against Israel or incites racism from running for Knesset. 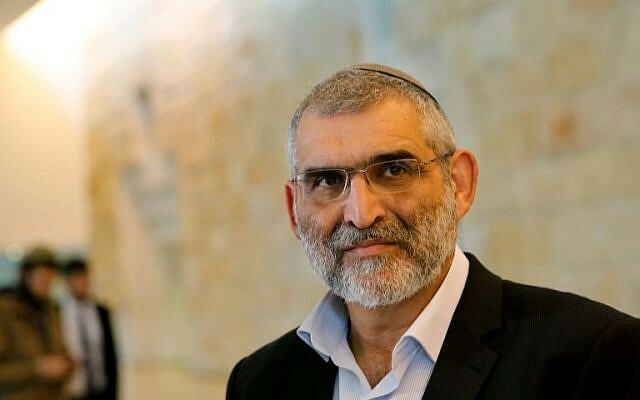 While the Central Elections Committee, made up mainly of representatives of incumbent Knesset parties, ruled to let Ben Ari run, the Supreme Court did not give its required authorization for the move. With the election only three weeks away, Smotrich said he would work with coalition partners to pass the bill before April 9, despite the Knesset not currently being in session. It could potentially start to debate such legislation in a special session, but there has been no immediate indication of any such intention. If Liberman succeeds, the Supreme Court could itself be barred from any involvement in future elections. For now, it has become not only a player, but a target too.